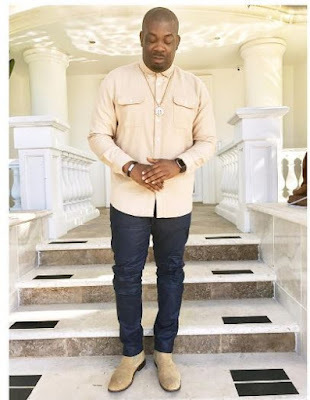 Don Jazzy is fresh out of announcing the biggest Nigerian music deal of the year as he signed Iyanya to his Mavin records label. What better way to celebrate than to spoil yourself on a vacay trip to Los Angele, California. 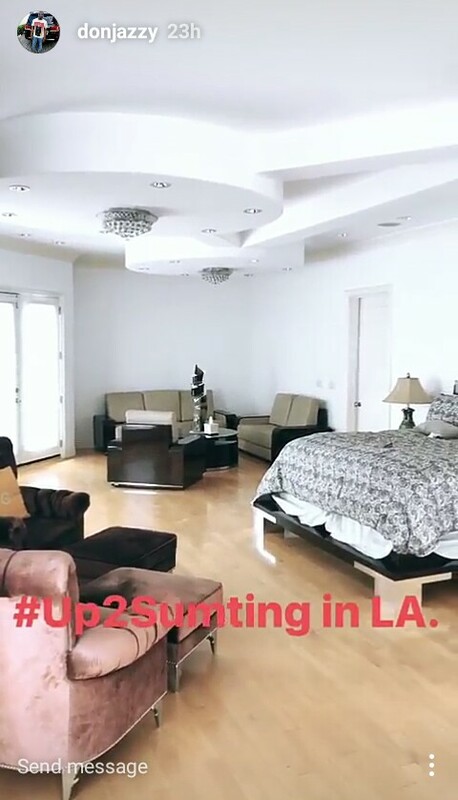 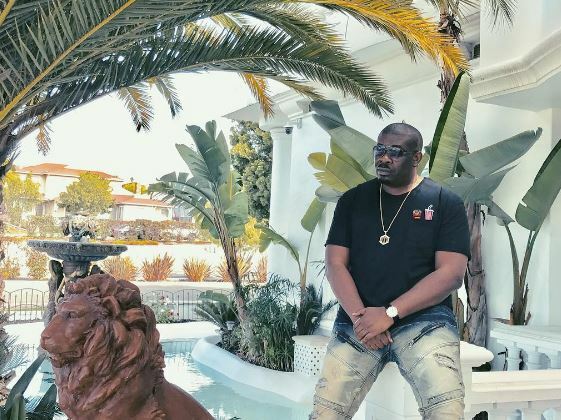 The Mavin Boss seems to be taking time out of his busy schedule to enjoy himself as he took to his snapchat to show clips of his crib in Los Angeles and we must say he’s got good taste. 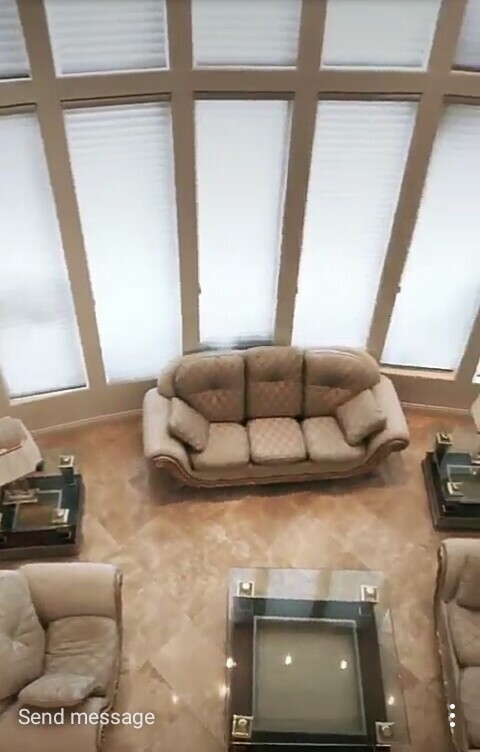 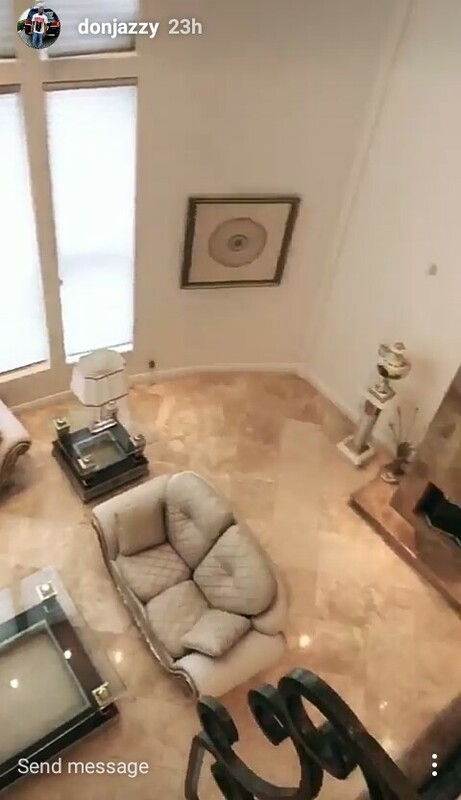 He took to social media to show off his tastily furnished crib which features a massive bedroom and a lavish dinning which according to Don Jazzy makes every meal feel like ‘Da Vinci Code’.